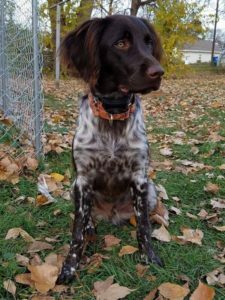 One of our puppy owners sent us a number of photos of their first season with their pup from our “A” litter out of Zandor vom Fuchseck and Robingun’s Cindy Lou Who. 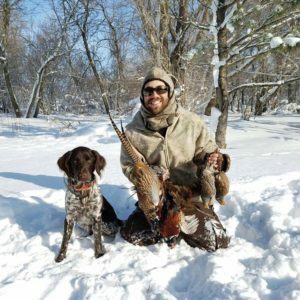 Four Point’s Admiral, and his owner Nathan live in South Dakota and had quite a season. This picture with the rooster was his first wild bird he pointed on and retrieved. 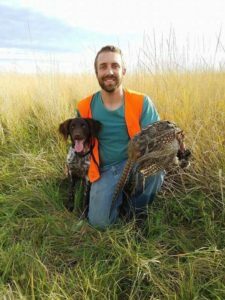 Opening weekend of pheasant hunting in South Dakota. 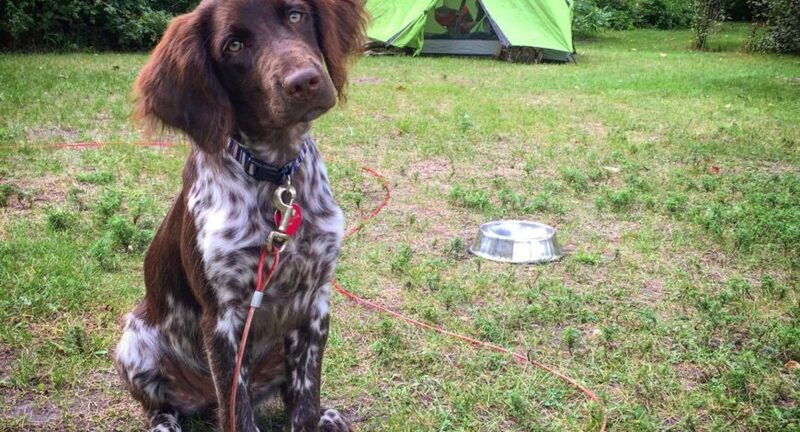 Atlas (Four Point’s Admiral) would have been almost 6 months old in this picture! Atlas on his first pheasant hunt just shy 6 months of age. Nathan has done a great job training Atlas and we look forward to him running his NAVHDA NA test in the spring! Nathan and Atlas with some nice birds. The pups out of our “A” litter are gorgeous! 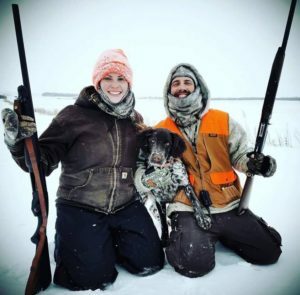 Welcome to Four point Kennels!